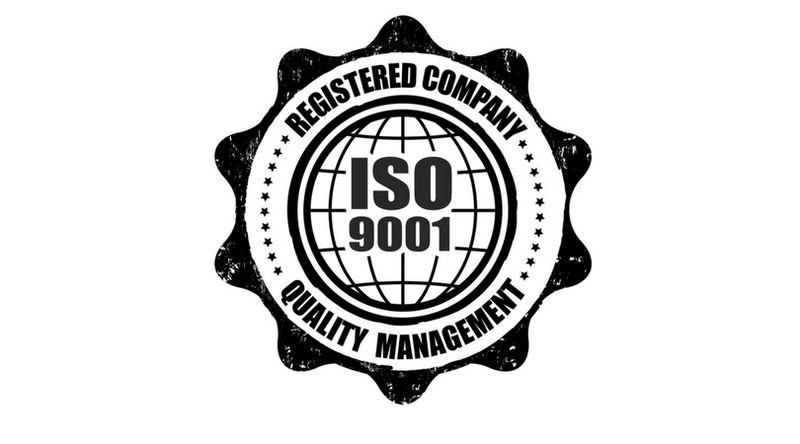 Is your portfolio company ready for the ISO 9001:2015 QMS? We’re less than six months away from the deadline to comply with this revised standard, which was rolled out in 2015. While we’d like to assume that everyone’s preparations are well underway (if not completed), we also know that many companies have put this on the back burner while attending to more pressing tasks. As our Private Equity clients have begun to escalate this issue with management, they’ve encountered a trio of challenges. One or more may sound familiar to you. The first and most obvious is deadline stress. At this point, any unexpected monkey wrench while you’re moving toward compliance could lead to missing the deadline. ISO certifications are one of the ways we build trust with clients, so you could risk your position as a market leader, or even damage specific client relationships. Another common complaint is that the sheer scope of what needs to be done seems overwhelming, especially in light of the resources you’ve already invested in compliance. How is it possible, you may find yourself asking, that we’re not closer to the finish line than this? When you find that quality and efficiency issues still persist, despite your best efforts to have sound processes, the recertification process can leave leadership feeling demoralized and frustrated. Clients often raise a separate but related concern – the cost of maintaining a quality system can be high. But for many companies there isn’t a single system, there are two. One is the system your quality management team designed, which meets the highest quality standards. The other is the way things are actually done. This is particularly common when a team was rushing to meet a deadline. Rather than doing a deep assessment, then redesigning processes to meet best practices, the team designed a castle in the air that didn’t match the existing foundation. The disconnect between these two realities is often hiding potential EBITDA and a myriad of headaches. While the actual compliance process is frequently viewed as a headache, the new standard offers many benefits. Organizations that adopt ISO 9001:2015 will move toward a much leaner, process-based approach. This new quality standard is also designed to be tailored to your specific product or service, doing away with a more one-size-fits-all approach. We’re also very happy to see a push toward data-driven decision making. If you’ve been paying attention to our blog, hopefully you’re making a connection right now. The key components of ISO 9001:2015 align with the best practices we advocate every day. That’s not an accident. You can see why we’d be natural partners for companies on the path to compliance. What we typically do for clients who are working on their renewal is perform one of two kinds of analyses, depending on your needs. In some cases, an all-areas Systems Audit is the right starting point. Or, if there are specific areas where you feel exposed, we can do a more targeted Surveillance Audit. At the same time, we’ll do a Gap Analysis to highlight opportunities for cost reduction and profit improvement. This is what we love about this new revision: it aligns your business with your Quality System, which is exactly what we do already. Instead of hiring a consulting firm to help with compliance, then having another firm in later to find overlooked EBITDA, clients who work with The ProAction Group on this will kill two birds with one stone. As an additional benefit, you’ll be able to count our due diligence as an Internal Audit, which it just so happens is a requirement of your QMS. If you’re ready to turn your ISO certification journey into a victory lap, reach out to us.